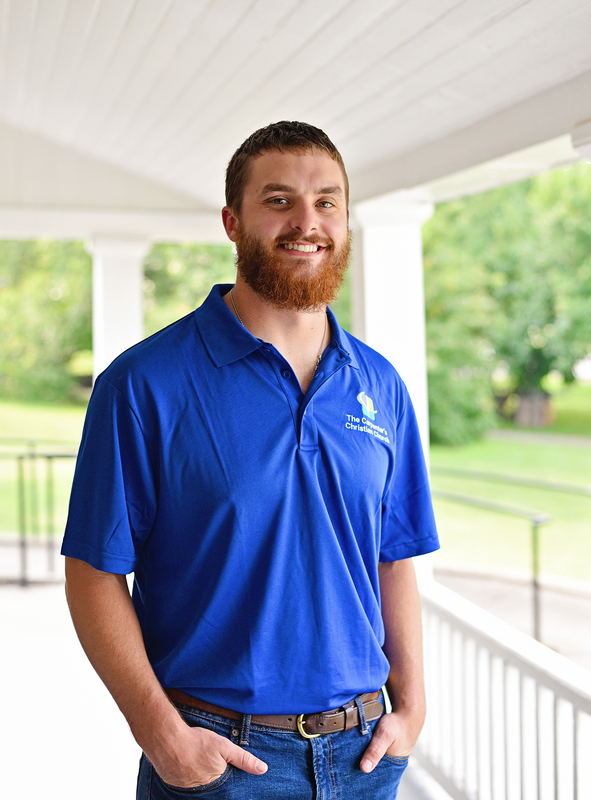 Jacob Bryant is our Youth Director at TCCC. Along with ministering to students inside TCCC on Sunday and Wednesday nights, he likes to spend majority of his time meeting kids where they are at outside of the Church. Whether that be at different sporting events, before or during school and at the different events that our students are involved in, he wants to show that he is interested in each students life and wants to be involved. Jacob is also an assistant coach for the Mercer County High School baseball team and an “arm-chair” coach/quarterback for the Kentucky Wildcats. When hunting seasons are in and the weather is nice for fishing, you can find him in the woods or around the fishing holes. His foundation of teaching comes straight from The Bible, of which he wants to speak truth to students and equip them with real-world qualities to live by. 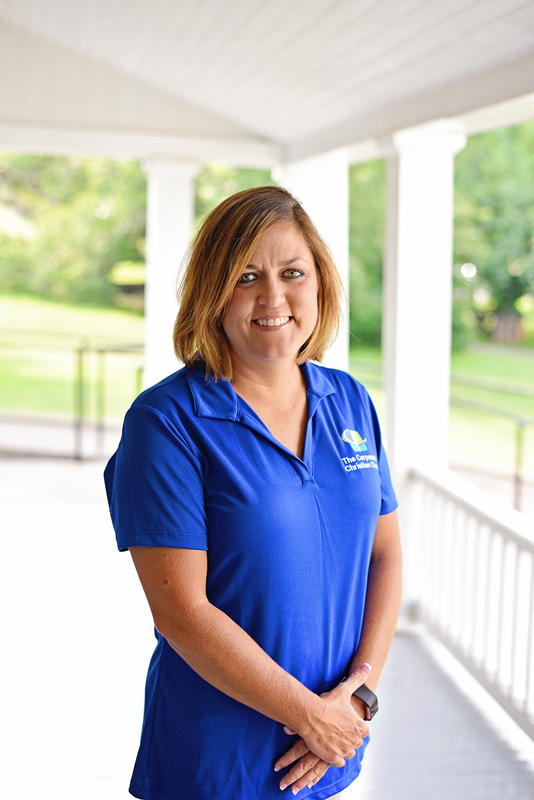 Stacy Charles is the Children’s Director at TCCC. Stacy directs the TCCC KIDS ZONE on Sunday mornings, TEAM KID on Wednesday nights, and the TCCC Children’s choir on Sunday evenings. Stacy has two children Brevin and Marlie and she works as the Guidance Counselor at Mercer County Elementary School. 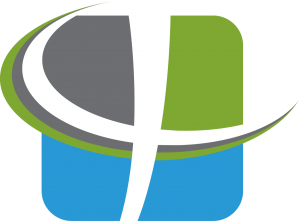 Stacy enjoys spending time with her family and her friends and activities centered around her children at church and in the community. Stacy’s favorite verse and one that she bases her children’s program on at TCCC is Proverbs 22:6 – “Train up a child in the way he should go and when he grows old, he will not depart from it.” One of Stacy’s passions is to work with young people and help them grow in God’s Word. 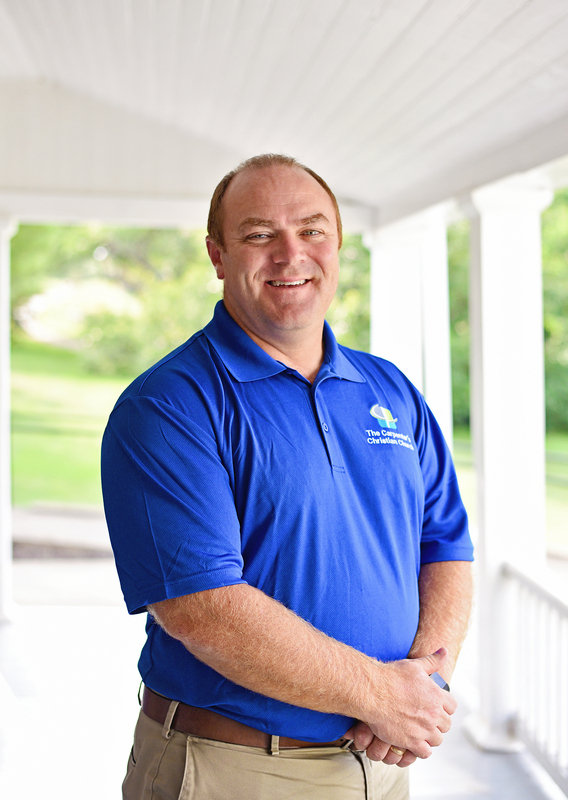 John has served as Associate Minister since July 27, 2015. He has been married for 26 years to Deborah, an elementary school teacher. Born and raised in Michigan, John enjoys watching Michigan State Spartan football and basketball. He also enjoys fishing, golf, and playing the trumpet. 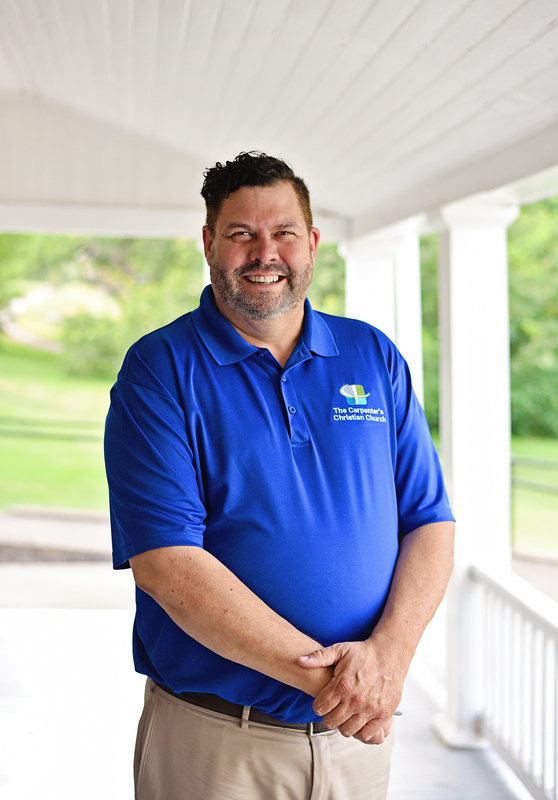 Having been a follower of Jesus Christ since the age of 17, John answered the call of God to ministry at the age of 18 and has been actively involved in local church ministry for over 30 years. His life verse from the Bible is Proverbs 3:5-6, “Trust in the LORD with all your heart, and lean not on your own understanding. In all your ways acknowledge Him, and He shall make your paths straight.” Outside of the Bible, John’s favorite book is on the topic of prayer, Fresh Wind, Fresh Fire, by Jim Cymbala. His passion is sharing the love of Christ and praying for and with others. John agrees that the Great Commandment that Jesus gave in the Bible can be summed up in four words: Love God. Love people. 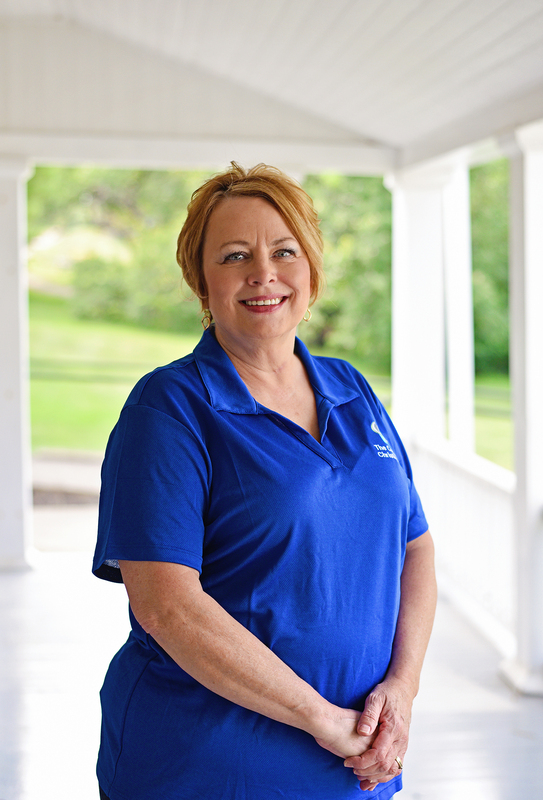 Debbie has been an active member of The Carpenter’s Christian Church since 2000. She volunteered in the church office in her spare time then later was asked to come on staff January of 2007 as Administrative Assistant. She has also been the TCCC Nursery Director since 2004 and enjoys working with the little ones. She enjoys being creative on many projects and cherishes her time with family and friends. Greg has served as the Senior Minister since August of 2003. He is married to Dana (Noel) Warren and they have two sons, Caleb and Cameron. Greg is also employed as a seventh grade World History teacher at King Middle School. Although the dual careers keep him very busy, he says he enjoys it and feels that he reaches so many people by being “out in the world, among the people” instead of in an office all week.